A fantastic RFID aluminium wallet that helps to protect your cards from unwanted scanners. 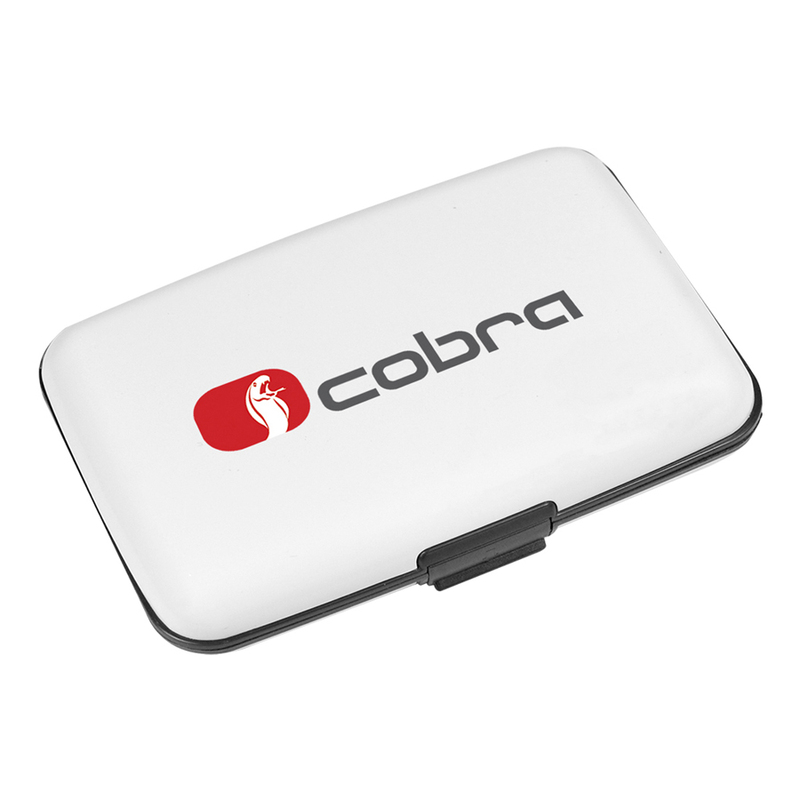 An easy and stylish way to stay protected from unwanted card readers. 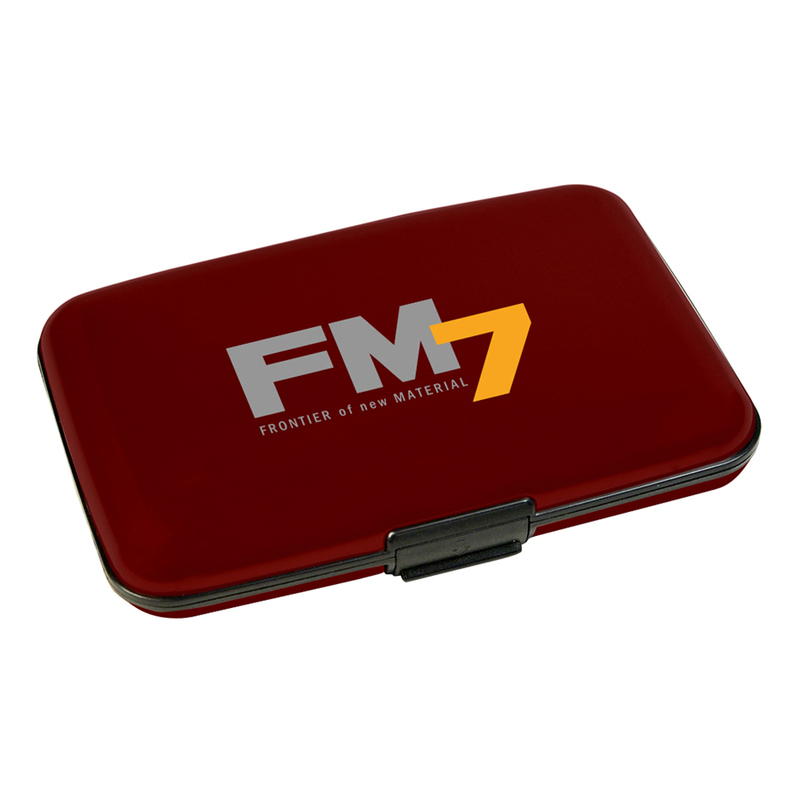 The cases are made from plastic and aluminium and will block the ability for your card to get scanned. 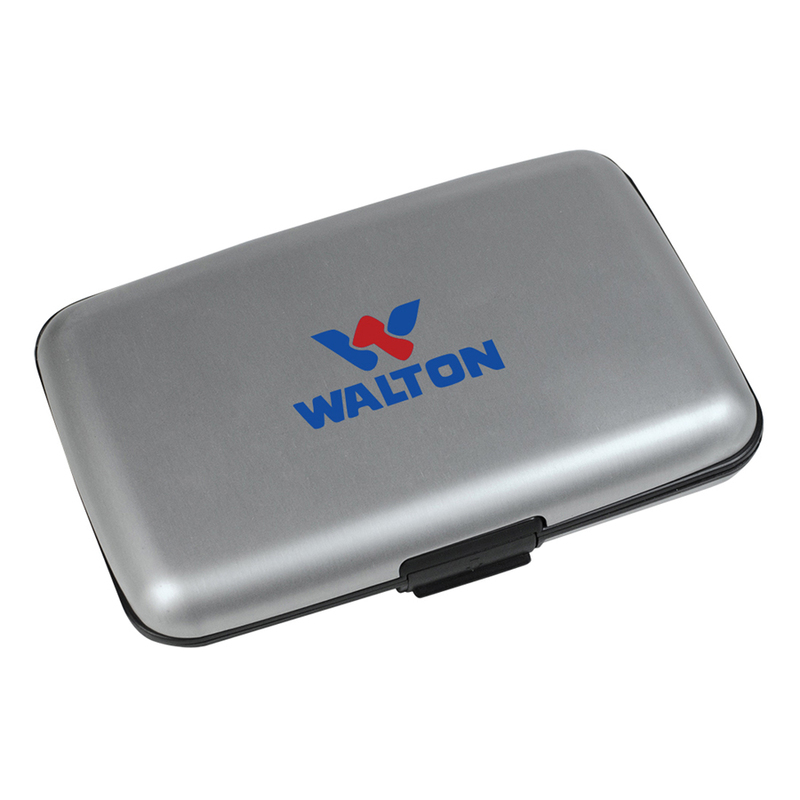 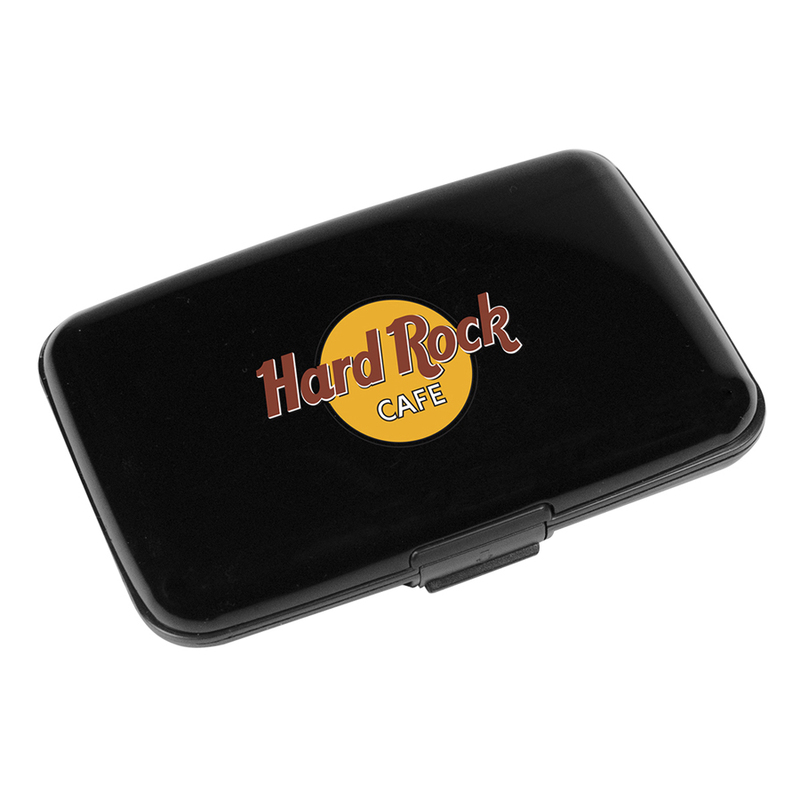 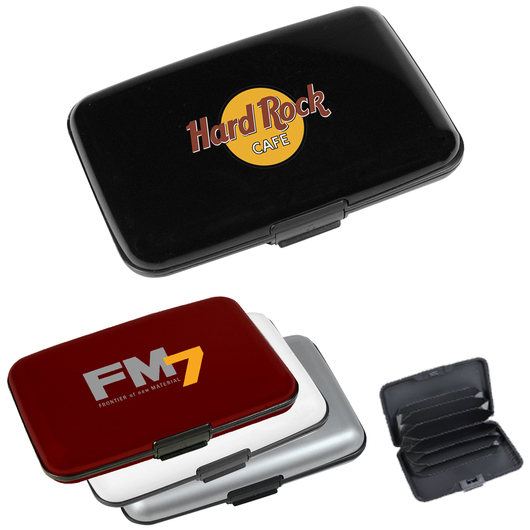 These wallets provide an excellent branding space and are a great item to have while travelling or simply everyday use.